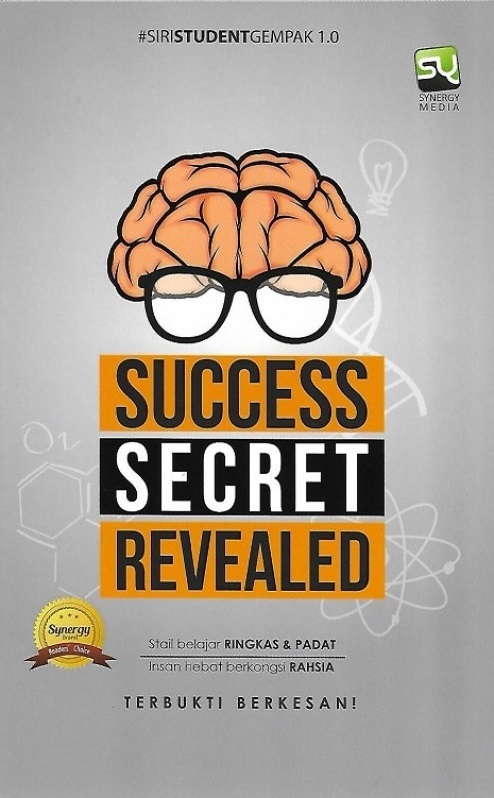 Whether you’re interested in achieving great success in your career or your personal life, if you’re interested in unlocking the keys to success, simply continue reading to discovering 7 key tips for success! If you spend time with individuals who are threatened by your dreams or laugh at your goals, you’ll be far less likely to actively pursue your dreams than if you choose to surround yourself with positive, supportive individuals, who believe in your abilities and talents as well as your dreams. If you want to achieve phenomenal success, you need to become comfortable with experiencing failure. As one thing that all successful individuals have in common is the ability to pick themselves up after experiencing failure. If you’re able to control your mindset, think positively and see each failure as an opportunity to learn from your mistakes, you’ll be far more likely to overcome any challenges which you’ll face on the road to achieving your long-term goals. Every time you achieve one of your goals, make sure to set yourself a brand new challenge as successful individuals never rest on their laurels and continually look for exciting new challenges to take on. While it may be tempting to put off tasks, to complete at a later date, you’ll achieve success far quicker if you take small steps every day to reach your goals. While it’s important to dream big, without placing restrictions on what you can accomplish when it comes to writing down your short term and long term goals, it’s important to make sure that your goals are realistic. After all, if you set goals which are almost impossible to achieve, you’ll likely to get dissuaded by your lack of progress and may give up on your goals. Contrary to popular belief, in order to achieve high levels of success, you don’t have to be an expert at every task. Instead, it’s more beneficial to be able to network well and to be able to form connections with people who have the skills, which you need in order to meet your goals. As an example, if you’re interested in launching a startup business, it’s not necessary to have IT skills to create a website for your business but it is useful to have business contacts, who can put you in contact with a talented web designer, whose work they can vouch for. While pursuing success takes a great deal of time and energy, if you don’t take time out to rest each week, you’ll be far more likely to burn out. Which can lead to negative long-term health problems such as depression! So if you’re determined to achieve as much success as possible, it’s well worth implementing the 7 key success related tips listed above!